Author’s Note: This is the first of what I hope will be 32 District Previews, pending the return of the Preview Questionnaires. I’m asking all Head Coaches to please finish filling out the questionnaires. If you think you did not get one first please check your Spam/Junk folders as many of you utilize a school district address and there’s a possibility that the questionnaire is sitting there. If so, please remember to add me to your safe recipient list for the future! Parents, if you don’t see a preview for your school in a story let the coach know you are ready to help them with it! For 7 years I have tried to bring this state as much free content as possible and I really see no reason why a program can’t take the 5-10 minutes to do this for us. 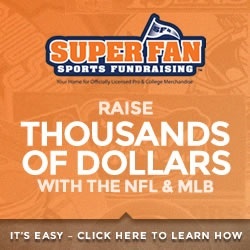 The website has a national following and I can assure you that MANY college programs, if not most of them, follow us as a way to keep up with potential recruits, at ALL levels . . . D1-D3, NAIA, MCLA. Remind them you are interested in this! 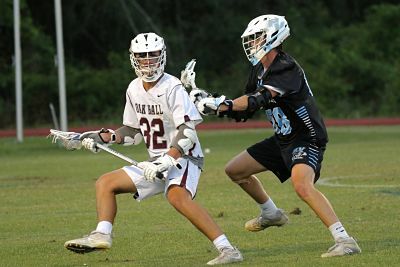 Last season Oak Hall came out of District 3 behind a strong senior class and made their way to the Final Eight in the state, giving Final Four participant Ponte Vedra all they could handle, and finished #10 in our Final Media Poll. Can they continue to sustain the program and will the other schools in the District continue their improvements? Newberry unfortunately has not fielded a varsity team this year, joining PK Yonge from last season in falling behind. In the District playoffs Oak Hall cruised through the 2 games, yielding one goal combined. 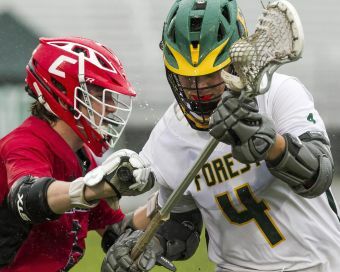 Forest was able to avenge an OT loss to Buchholz in the regular season with a one goal semifinal win. Going into the season it looks like Oak Hall is the comfortable favorite to repeat. 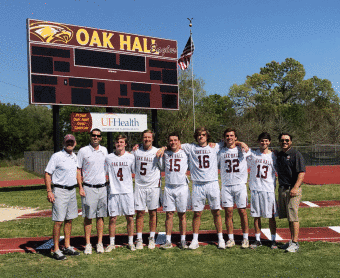 “Expectations run high in Gainesville after progressing to its 1st ever Final 8 appearance, Oak Hall looks to make another run deep into the playoffs. The class of 2019 is poised to take on full time leadership after graduating a senior class that produced 6 college level players, 2 High School All Americans and earned a 16-3 record. 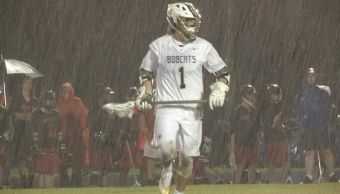 Senior attackman Kyle Cox (Mercer University – 31G/69A), senior attack/midfield Ryan O’Leary (University of North Carolina – 35G/61A) and senior midfielder Brad Vincent (Rollins College – 22G/31A) will shoulder the majority of the offensive responsibilities. Much of the offense will depend on getting timely production from junior Romer Kohlhaas and returning starter sophomore Ben Moraski (31G/2A). The coaching staff is thrilled with the offseason development of junior Connor Clarke and he could be the team’s breakout player this year on both sides of the ball. Look for key contributions early from freshmen Cade Balogh, Michael Moreschi, Monte Gonzalez and Tommy Mandese. 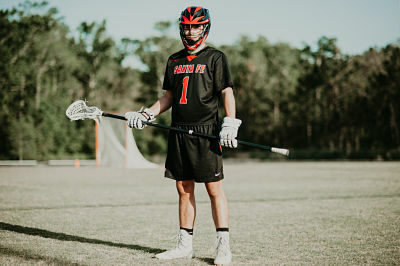 At the defensive midfield, senior Grant Pita returns to lead this group and will provide great leadership. After Pita, there is a multi-way battle for playing time with guys such as sophomore Rocco Falisi, freshman Cannon Carr and others looking to get into the mix. On the defensive side of the ball, returning starter sophomore Shayne Ryan (60% saves) is arguably one of the top goalies in the state in the 2021 class. Senior Alex Anderson will push Ryan for playing time while provided much needed leadership. Freshman Aiden Smale will provide much needed depth at the position. 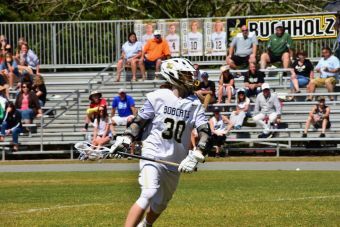 The strength of the team could very well be in the defense with senior Jack Limon (Hampden Sydney College – 68gbs/26 takeaways) holding down both close and LSM when needed. Buchholz expects to make some headlines this season. We have a stellar senior class, with juniors who can play ball too. We retain all of our playmakers from the 2018 season, except our faceoff specialist. We upgraded our schedule so that others will see how serious we are. Jonny LeMoyne (2019, A), Phil Evans (2019, A), Austin Bedard (2019, M), McKinley Peter (2019, D), Evan Cloutier (2019, D), Jared Lamb (2020, A), Alex Hodge (2019, LSM) Graham Denault (2020 DM/FOGO). We always look forward to playing district rival Oak Hall. Buchholz v Oak Hall is one of the biggest rivalries in north central Florida, if not the biggest! We look forward to playing Lake Highland Prep, and Nease to kick off our season. In our inaugural year, we finished 2nd in the district. This year we plan to make a return trip to the district championship, and as always, improve on our 8-7 record from last season. Buchholz has turned into a good rivalry. There is a mutual respect between the teams as well as Coach Adams and myself. Oak Hall is always a tough game and a good look at where we are as a program. Over the last couple of years, our team has been successful in making it to the district tournament. This year we are looking to improve tremendously and compete for a district championship. We have a very strong and experienced senior class of 11 seniors. 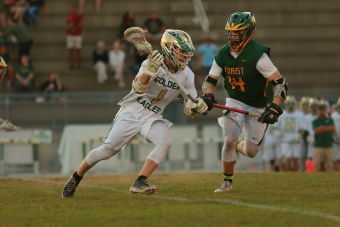 Senior Attackman J.T. Hayes was our most productive offensive player last year and is looking to have a successful senior season. Seniors Isaac Meacham and Drew McDougall are some of the most athletic and versatile midfielders in District 3 and are always reliable and productive. 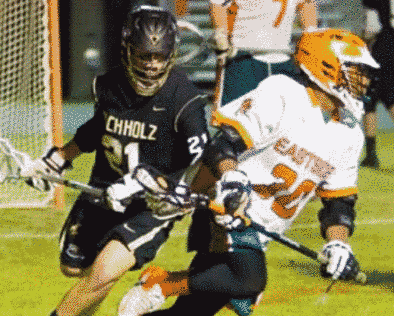 Senior Jacquez Wallace is a fast, physical, and aggressive LSM that can be a shut-down defender and disrupt offenses. And Senior goalie Greg Sulander has always been a reliable goalie but is looking to have an even more productive senior season. Senior Midfielder Jacob Kirkpatrick is one of the faster and more athletic players on our team and is looking to have a successful season contributing on both sides of the ball. 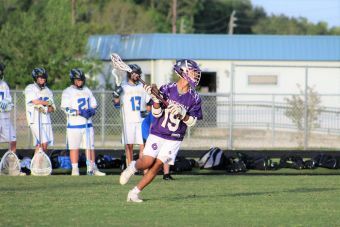 Junior Midfielder Aiden DeTurris had a tremendous offseason and is looking to be a helpful contributor as a short-stick defensive midfielder. Senior Midfielder Dre Butler spent the offseason working on his game and made significant improvement and will be a serious contributor on both sides of the ball. After an overtime thriller last season, we are looking forward to our first game of the year against Menendez. We are also very excited for a few first-time matchups against Maclay and Stanton Prep. Santa Fe is also a newer program and Head Coach Wayne Macuirzynski is pointing his team towards taking that next step in year three. To have a breakout 3rd season! Our expectations for this season is for the team to keep taking steps forward, and to build off the foundation we created last season. We have a lot of returning players from last season that will be big time contributors for us, and some players that have put in the work in the offseason that have grown. We feel this season the team has the most depth it has had in quite a few years. Our goal is the same as every year which is making it to the district tournament for a shot at the state playoffs. 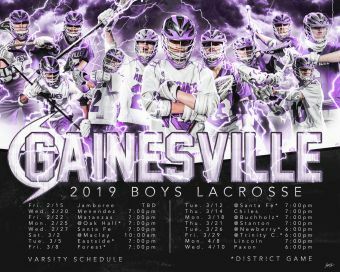 It’s a tough task with district perennial power teams like Buccholz and Oak Hall in the way, and the other up and comers in our district like Gainesville, Forest Ocala, and Santa Fe, but we feel our team will be up to the task and ready to play whoever we encounter. As long as our player stick to our team motto “Trust the Process” we feel the sky is the limit for our team this season. Gainesville: Rivalry game, always fun and competitive. Hope to really give them our best this year, after falling apart in the second half against them last season. Buchholz/Oak Hall: If we want to be the best we have to beat the best. We have not received a response from the program.